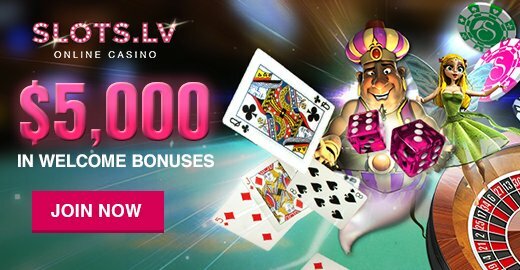 There’s a new multi-pay slot that is taking the slot community by storm. Reign of Gnomes provides a different take on the medieval slot theme. Instead of the classic knights, this kingdom has been taken over by gnomes! Reign of Gnomes is done in 3D format and plays differently than anything else you’ve tried. The five spinning reels are familiar, but rather than having to match consecutive symbols on any number of paylines; this slot operates on the 243-ways-to-win format. Dubbed an All Ways Pay slot game and players don’t have to worry about icons matching up in a specific arrangement. Instead, all you need are the same symbols to land on each of the reels, regardless of their position which makes it so much easier for players to know exactly when they have won. And this is precisely why this type of game is so popular! Players will want to keep an eye on the middle three reels, as this is where the Wild symbols will land. In Reign of Gnomes, a Wild can take the place of any other symbol, except for the Bonus one. It’s these Wilds that contribute to the majority of the wins in Reign of Gnomes. This game also features Free Spins, which is always a fun thing to hit. To activate the free spins, players will need to get at least three scatter symbols in their spin. You can get as many as 20 spins or as few as 5 or 10. As an added bonus, these spins also have the Golden Amulet Bonus attached to them. This extra bonus gives each free spin an bonus, which is explained in more detail below. Random Wilds take any one of the symbols and make it a Wild. Multipliers take the original payout and multiply it by 3, 5, or 6. The Spin ‘Til You Win feature is exactly what you may think it. The reels continue to spin until you land on a higher win. However, it’s the Diamond Bonus that you want to trigger. This bonus takes you to a different screen where you choose an item and earn that amount. You will continue to select items until you get all 8 of the diamonds. Choosing two items that don’t have items will also end the Diamond Bonus. After you have used all your free spins, your winnings will be placed in your bankroll. 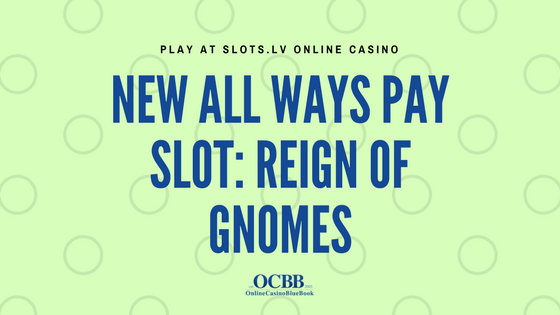 If you are looking for a new slot to play, or just something different, consider Reign of Gnomes. This game has so many unique features, great graphics and a great theme, and a high payout percentage. This is one slot game that may quickly become your favorite, even if you don’t typically go for fantasy theme slots.